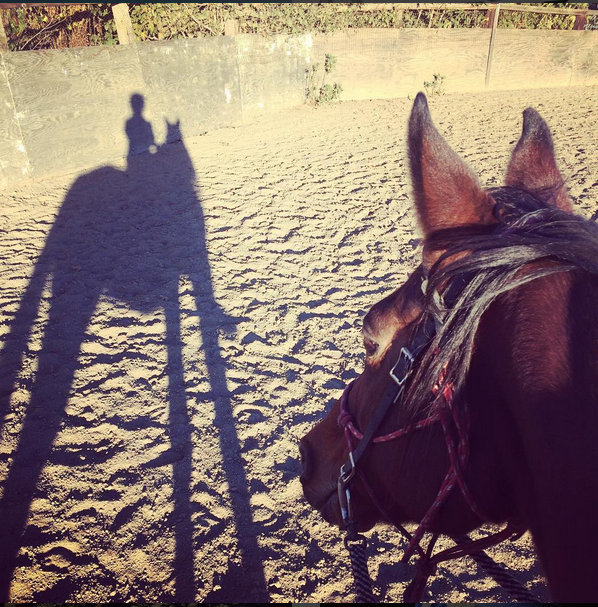 I’ve been struggling with how to fit riding and horses into my life for the last year. Every time I’ve made a major life change a year passes before I get everything settled and learn new hacks to get done what is important to *me* – like running, riding, writing, and music – in that stage of life. 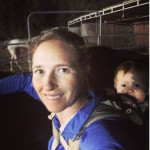 The specific tricks and hacks I used as a single career women and then re-developed as a vet student won’t work – but the overall lesson: “The time is there, it just needs to be managed” is still as true now as it was then. Here’s the problem. I’ve had a major lack of motivation. For better or worse I’m goal oriented. Even when I’m doing something out of sheer love and joy, to make it happen consistently I still need a goal. A big goal that I care about forces me to be creative. For running it was the dream of 100 miles. Starting this week I’ve challenged myself to 100 days of horses, without a *break. *Days that I’m not in town at all won’t count. But it has to be a true “out of town” day with both nights spent out! Do you want to join me? Do you need some extra motivation to see and experience your horses during the dark days of winter? Every day I’m posting a picture on Facebook and Instagram showing how I spent time with the ponies that day. So what if it isn’t the prettiest selfie? I was there! I made it happen! #100daysofhorses #day3 #makeahabit #barnkid #onlytimefor1selfie putting #farleyears back to work! In these 100 days I’m going to learn how to make this work – how to spend pony time when Fig is with me and how to make the most of the days when she’s not, how to slip away early in the morning and late at night, how to make horses part of my life routine again. Friday’s are tough, but tonight I’m going to figure out how to squeeze in a quick hello in my longest day of the week. What is your commitment to your horse this winter? What do you struggle to make time for that is important to you? 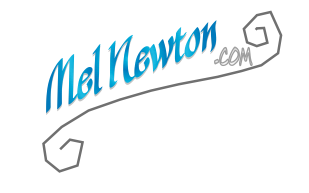 Join me or create your own challenge! Totally hearing you about needing a goal to keep me riding. 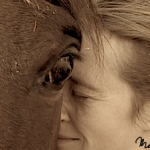 A LOT of people don’t get that – they’re into horses for the intrinsic love of them. I love them too, but if, for example I couldn’t ride at all I wouldn’t have horses. If I couldn’t ride endurance, I’d find another discipline to challenge me. I 100 percent agree. I love horses, but I would not have horses just to have them if I couldn’t ride or drive. Wow, 2 people who have the “guts” to admit what I also feel! I would not own a horse if I didn’t have something awesome to do with them. I couldn’t have one pasture ornament and just feed and brush him. Because I board it’s worse, paying all that money… I need to DO something with my horse! That means I am probably not a “forever” home for a horse. I can afford just one, and so far I want to be active with him. A horse (like Farley) can earn a retirement home with me. I, like you, board so cost is a factor but fortunately boarding is relatively cheap where I live and there are options that don’t cost a huge amount of money. But in general I’m a use or lose them sorta gal :). If I couldn’t ride tomorrow I would keep Farley and retire as she has earned with almost ten decades of flawless service, but anyone else I had would go. I will join you, except I have to exclude Sunday’s because my husband, after we fought and went to marriage counseling, made me concede to no horses on Sunday. That might be where my Friday’s go :).